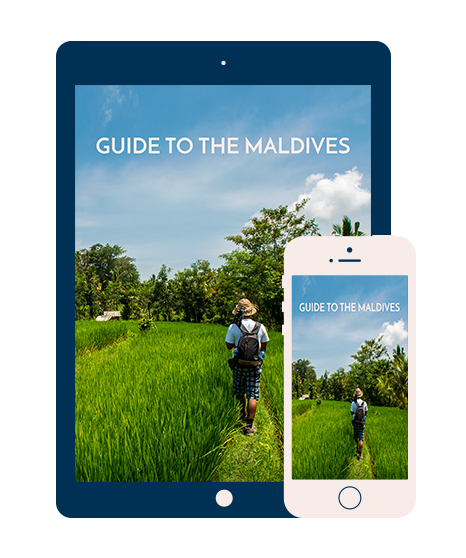 Experience The Maldives' best by downloading our travel guide, written by the experts. It's brimful of tips about choosing the most idyllic resorts to suit your travel style, insterests and budget as well as pratical information on the best times to go. The guide is a fantastic overview on how to make the most of your time in this exceptionally special country composed of over 1000 islands in clear, warm turquoise waters.